This software supports scalability testing that mimics the end-user experience and helps ensure accurate recognition of SAP transactions. Flexible emulations of diverse and large user populations are offered. Application failure from scalability problems is prevented by rigorous pre-deployment testing. The wizard-based test recorder is optimized for SAP solution testing and helps ensure recognition of SAP application transactions. 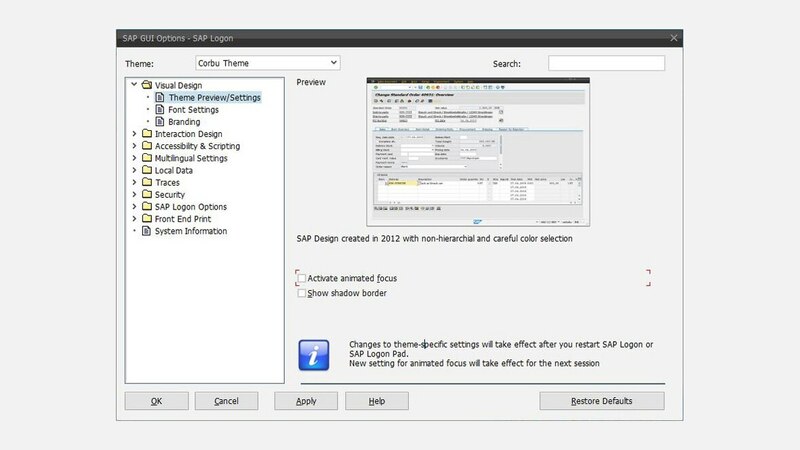 The test editor has SAP solution-specific menu and test configuration elements that enable test data variation. The ability to insert custom Java® code helps to simulate and debug more complex scenarios. IBM® Rational® Performance Tester Extension for SAP Solutions reduces the time and cost required to develop scalability tests with reusable test scenarios and test scripts. It allows you to rerun prerecorded tests with modifications to validate the effectiveness of the changes. The industry-standard Java scripting language for advanced debugging and test extensions is included. Easy-to-read, real-time reports are updated throughout the test run and include metrics on any bottlenecks. Test results allow you to drill down to the individual requests and responses for detailed result analysis. Reports can be customized to include additional data.